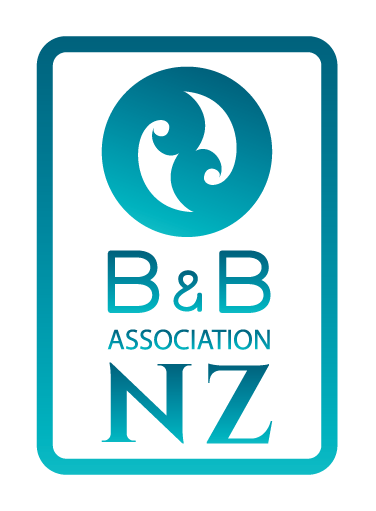 The Baywick Inn offers award winning hospitality for B&B accommodation right in the heart of Nelson, New Zealand... the ideal 'base' for discovering Nelson City, Abel Tasman National Park, Nelson Lakes, the Marlborough and Nelson wine regions and surrounding areas. Maitai River walks and Centre of New Zealand trail at the front gate. Our home is a NO smoking and adult only property. 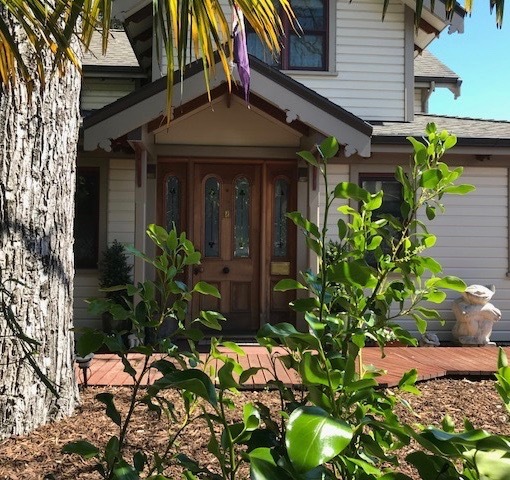 The Baywick Inn is the ideal tranquil riverside spot to “chill out” for a few days, with your experienced B & B hosts Janet and Tim, in central sunny Nelson. 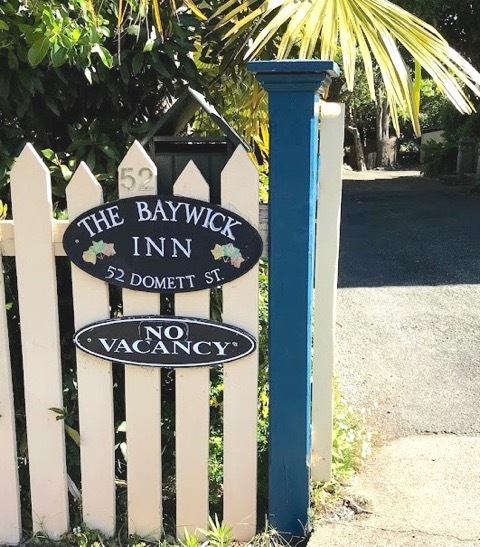 Come, stay at the Baywick Inn and enjoy our hospitality and all that sunny Nelson City has to offer.